A short but critical report on progress of the transition agreement produced few reactions and no debate. The UNSC session ended quickly with many looking around as if to ask: “is this all?” This though could be interpreted as more good than bad news when the focus of the UNSC drifts to other more pressing and generally violent confrontations, as Syria. 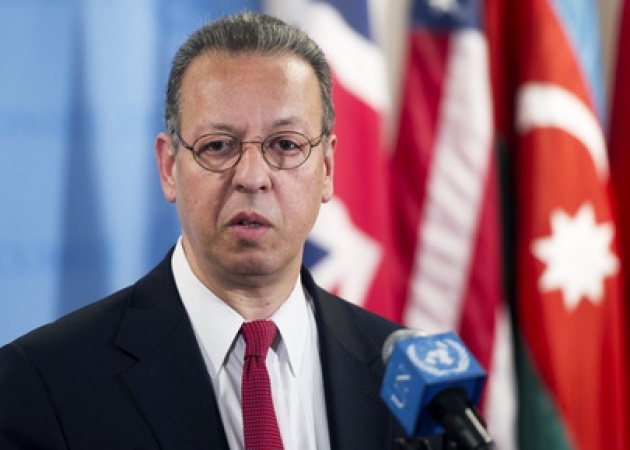 Focusing on Yemen’s national dialogue conference scheduled next year: “The success or failure of the national dialogue is likely to make or break Yemen’s transition,” the Secretary-General’s Special Adviser on Yemen, Jamal Benomar,(UN Photo Below) told the Security Council in a briefing. He added that helping to ensure the success of the all-inclusive dialogue, initial preparations for which have begun, will be the UN’s top priority in Yemen in the coming months. The outcome of the conference will feed into the constitution-making process that is to conclude in late 2013, enabling general elections to take place in February 2014. 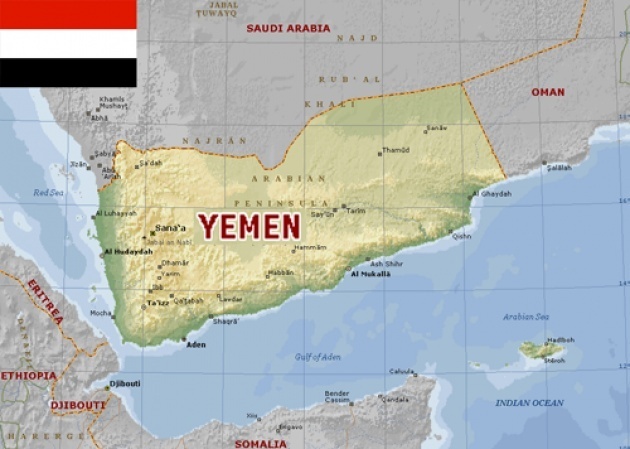 “If it is well prepared and gains legitimacy in the eyes of all Yemeni constituencies as a forum for shaping the framework of Yemen’s future, it could become an important vehicle for democratic empowerment and for creating a positive political dynamic in Yemen towards greater stability and security,” according to Mr. Benomar. To be successful, the national dialogue process must be designed and driven by the Yemenis themselves, the envoy stressed. “While this will require strong international support, its footprint should be light.” Based on consultations with Yemeni actors, the UN will provide support in four key areas: political facilitation; technical support; capacity-building; and a public information and awareness campaign. To address the growing humanitarian needs in Yemen, the UN’s humanitarian response has been significantly expanded in 2012, but delivery of assistance still faces a number of challenges, key among them are capacity, security and funding. “Both the Yemeni Government and the international community must prioritize this acute humanitarian crisis,.” The $455 million Yemen Humanitarian Response Plan is currently only 43 per cent funded. However, since the original appeal, the number of people in acute humanitarian need has increased, and the financial requirements are being revised.